What Makes a Vehicle Reliable? Cars in the past have lasted ten years plus. Some cars are more reliable because they had similar parts, so it wasn’t as difficult to prolong the life of your vehicle. Over the past 30 years, certain brands have been recognized for being more reliable or less. Many different factors go into the lifespan of a vehicle. The mileage and age of the car are the top indicators in determining how a reliable a car can be. When buying a used car, these are also things a car owner should take into account. Having a car is an investment, and many of us will want to get the most use from our car with the least amount of money. The older and more wear and tear a vehicle has, the less reliable they can be. Paying off a vehicle is a great feeling because it means one less car payment. Making the decision to trade in your older vehicle for a new one can be difficult to determine. Prolonging your vehicle is smart because you will be able to use it longer and get more back when you decide to trade it in or sell it. Having your vehicle services is an important step to help prolong it’s life. The first thing you should is to read the owner’s manual and become aware of which parts of your car are more susceptible to wear and tear. It is a good idea to start thinking about looking for a new vehicle once the vehicle becomes too expensive to repair. Being aware of the total number of miles on the car is also a good indicator, but some cars can last well past 100,000 miles. 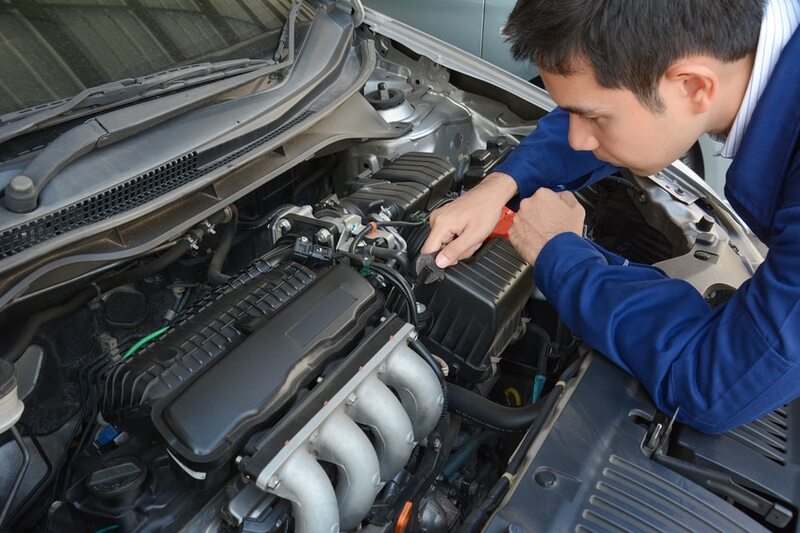 Regular servicing and doing your research will help you prolong your car’s life and potentially save you money.